Promoting the visual arts in order to fuel inspiration. One of Spider-Man's strangest foes, Kraven, is set to prove that he is the greatest hero in the world. 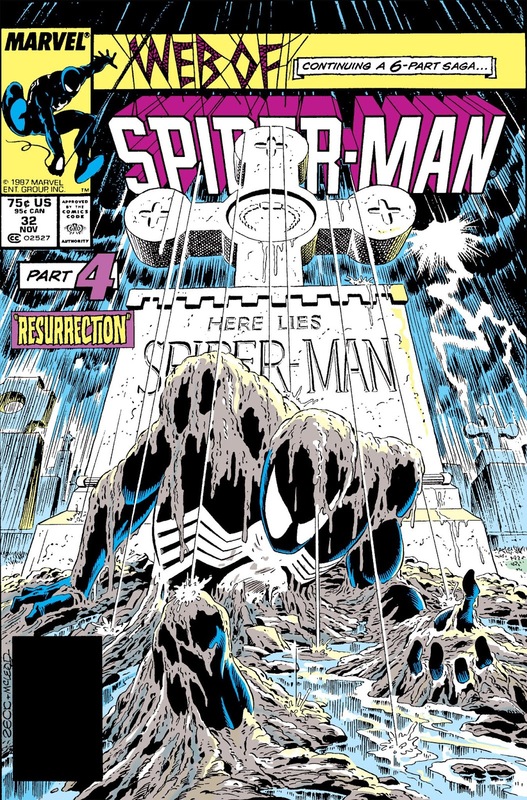 After besting Spidey and taking over his persona, Spider-Man is left with the task of defeating Kraven and reclaiming his title. No spoilers here but the art and story contained within are truly something to behold. 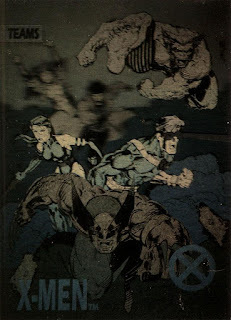 If you've read Kraven's Last Hunt before then you might want to try to picture Spidey as Batman and Kraven as The Joker as it has been rumored that John DeMatteis originally wrote the story for the Dark Knight. What do you do when no matter how hard you try to do the right thing everyone turns their back on you? Do you give up or keep moving forward? For the answer to that difficult question and many more look no further. 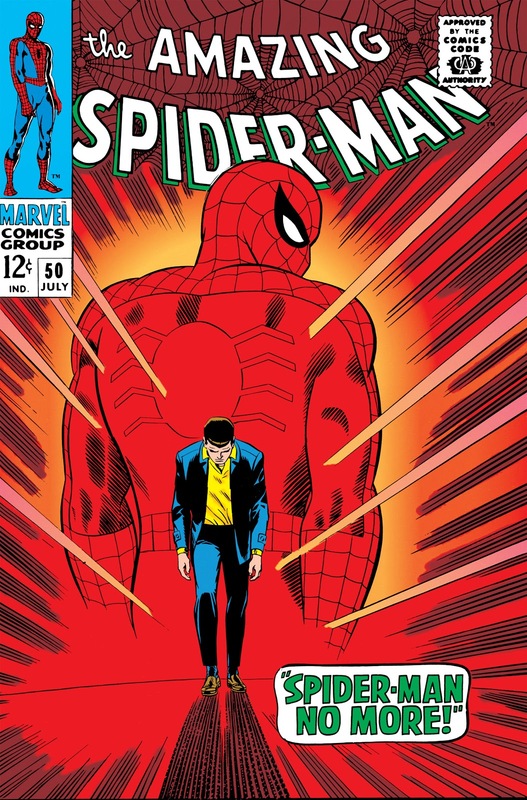 The theme of responsibility and wanting to give up seems to occur over and over with Spidey but the choice has never felt more real than in this story. Let's not forget that the sinister Kingpin makes his debut in these issue as well. Spoiler alert! 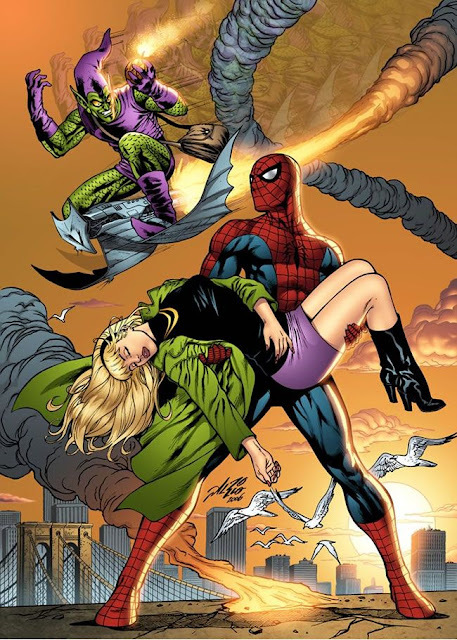 In case you couldn't tell by the title of issue #121... yes, these are the issues where Spidey's first love, Gwen Stacy, passes away. That only scratches the surface of what makes this such an outstanding story though. Along with a ton of other lessons we have a wonderful example of what makes Spider-Man the greatest hero. 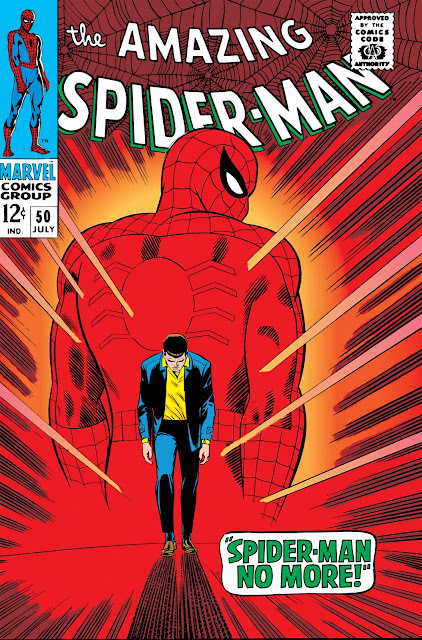 In this story Spidey has every reason, power, and opportunity to completely demolish his adversary but will he act on his raw emotions or make a responsible decision? The story that started it all. 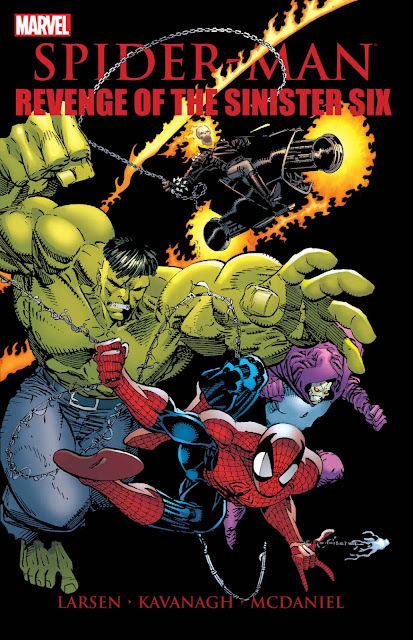 Everything you need to know about Spider-Man is perfectly summed up in only 11 pages. 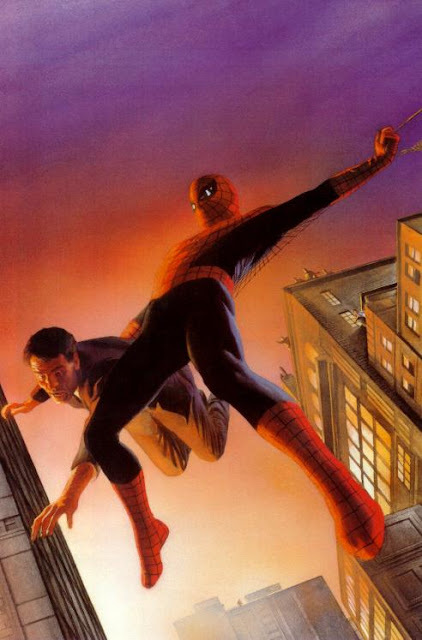 From the spider bite to the web shooters to the timeless lesson from Uncle Ben "with great power must also come great responsiblity". 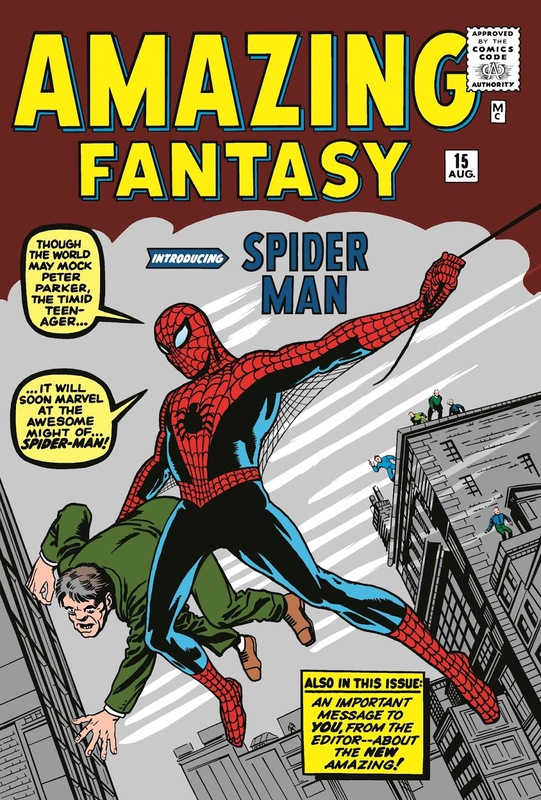 Brilliantly written by Stan Lee and masterfully illustrated Steve Ditko. What else could have taken the top spot? How did VZA get started reading Spider-Man? I was in the sixth grade and two of my closest buddies would always boast about how great Todd McFarlane's art was and that Spidey was the greatest hero ever. 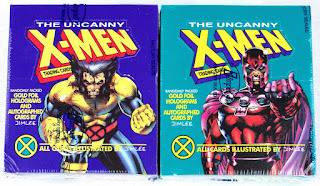 I always argued that nobody could ever top Jim Lee and the X-Men (some things never change) but because these two guys were so passionate about it I decided to ask what Spider-Man comics I should read. 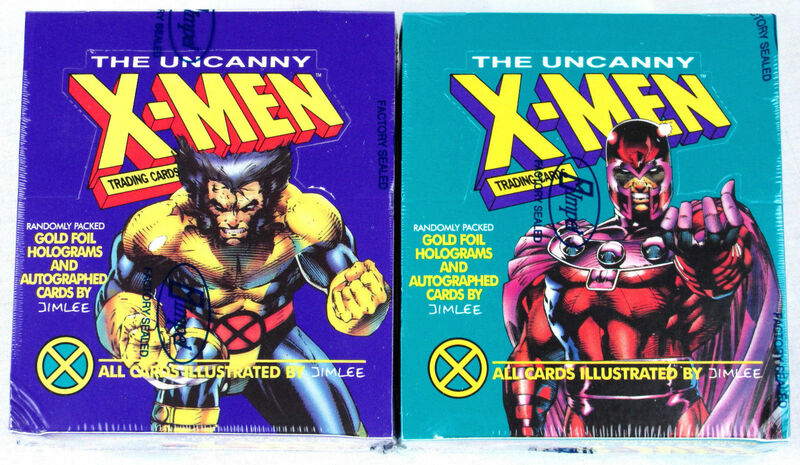 Surprisingly these two didn't hand me a McFarlane book. As great as Todd's run on Spider-Man was, they both agreed that it wouldn't serve as a great starting point. 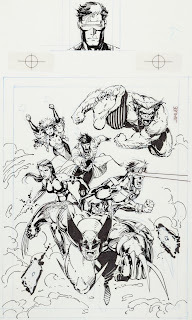 They instead handed me a copy of Spider-Man #18 written and drawn by Erik Larsen and the book forever shaped my idea of who Spider-Man is... strong, vulnerable, flexible, funny, charming, jerky, and lovable all in one package. 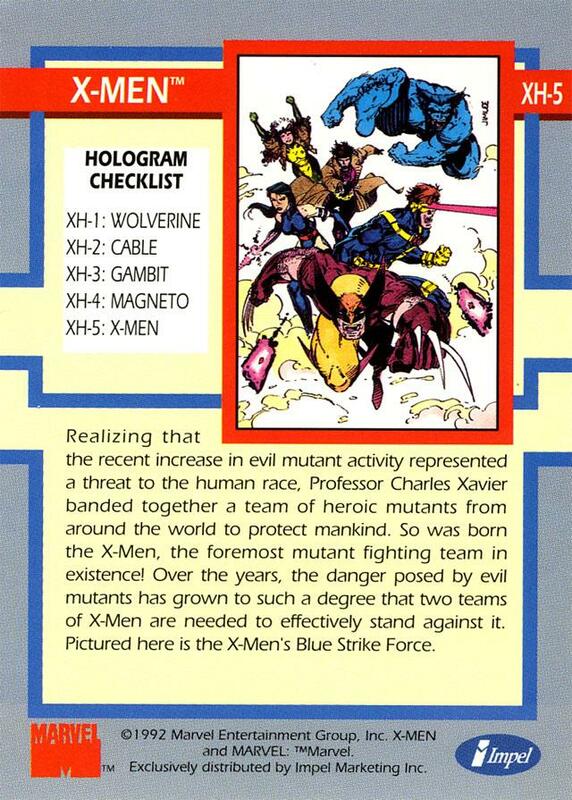 I can't make an argument to include this story in the top 5 greatest of all time but it will always be #1 for me. The way Erik was able to capture so much of who Spidey is in one story is amazing to me. 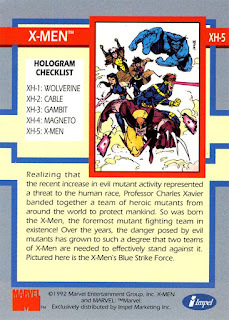 A compilation of the infamous X-Men card series drawn by Jim Lee along with high-res scans of the original art. There are two cards that I haven't been able to track down the original art for but everything else is here. Enjoy!